These fresh, gorgeous flowers and wildflowers images are wonderful! I would love to receive this bountiful flower basket on Easter, or at any time. 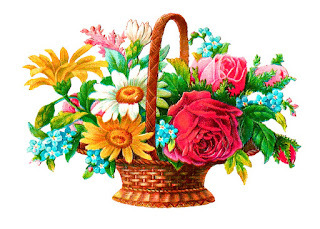 I created this digital flower basket image from a perfect Victorian paper scrap. The colors of the flowers are still vibrant and pretty. 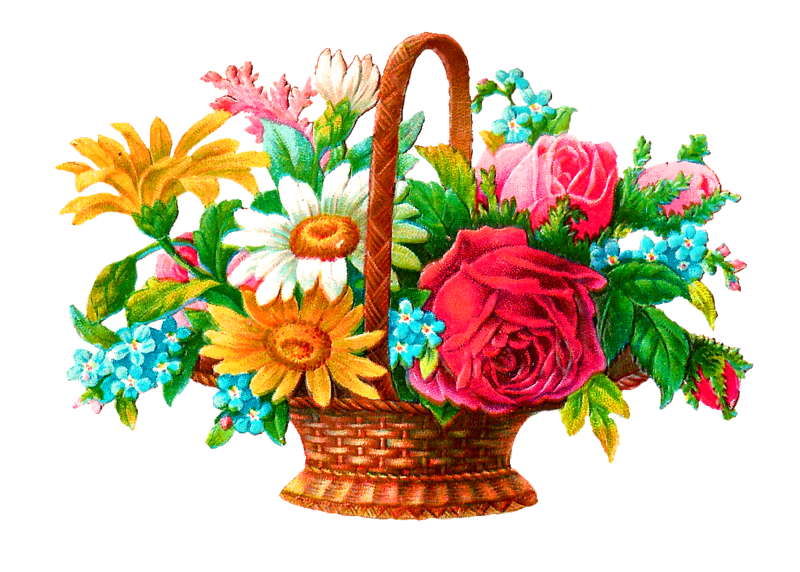 Those roses and daisies are bursting from this wicker basket, and it just brings a smile to my face. 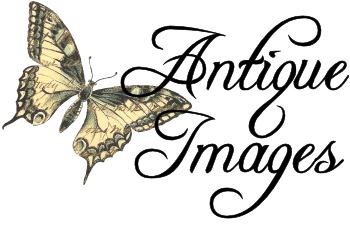 I hope you enjoy this utterly beautiful digital flower illustrations in all your projects!